Do you really know what’s in your water, people of Norwalk? Water purification is an essential step in getting the cleanest, purest H2O. Marino’s Waterworks has been in the aqua business since 1969, and they are dedicated to making sure the water in your glass is as clean as it could possibly be. It is the basic building block of life, after all, and why would you want to take any chances with something like that? Give them a call today and find out for yourself! Marino’s Waterworks understand that different customers have different needs. They also understand that not every option is within everyone’s budget. Their water purification experts are dedicated to helping each customer on a case by case basis. They will test your water and help you decide which type of system will work best with YOU. 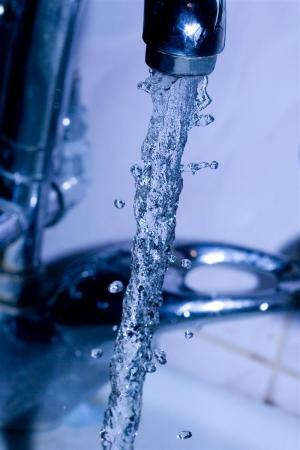 Already have a water purifier installed? No problem. Their technicians are trained in repairing broken systems as well. The biggest priority is that at the end of the day you have a cool, crisp, clean cup of water to drink. Monday through Sunday and back again, Marino’s Waterworks will be open to serve you. In addition, they offer 24/7 emergency service. This is a relief, considering how important water is to us all. Anyone can go without electricity for a few days. No water, though? Forget about it. Marino’s knows that you want to quench your thirst whenever possible, and that’s why you should choose them for your Norwalk water purification needs. Give them a call today! It will be as refreshing as it sounds.